Difficult to believe we're coming to the end of another great year. As it gets to be this time, we always find ourselves looking back, reflecting, and planning for what's ahead -- and that includes a whole new look for 2013. We've been working with a friend and very talented graphic designer, Noel Tanner, to revamp our logo and give the site a bit of a new look in 2013. If you want a preview, check out our new icon on Facebook. Otherwise, just stay tuned. In the meantime, we'd like to thank you for your readership, your comments, and your feedback. Burp! wouldn't couldn't exist without you! 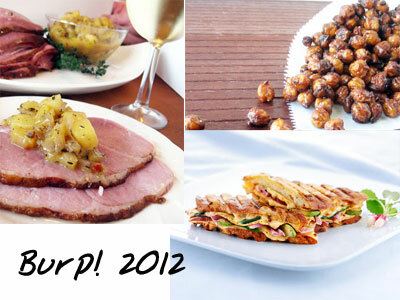 As a thanks to all of you, we figured we'd share the top 12 posts on Burp! 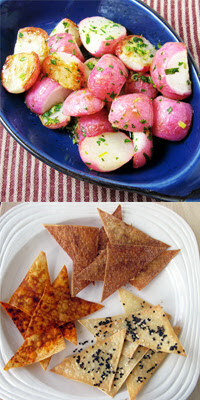 from 2012 (in order of popularity) ... just in case you missed them. These are in order of popularity, # 1 being the most popular post. As always, we're always listening and open to your feedback. What was YOUR favorite post? What would you like to see more of in 2013? 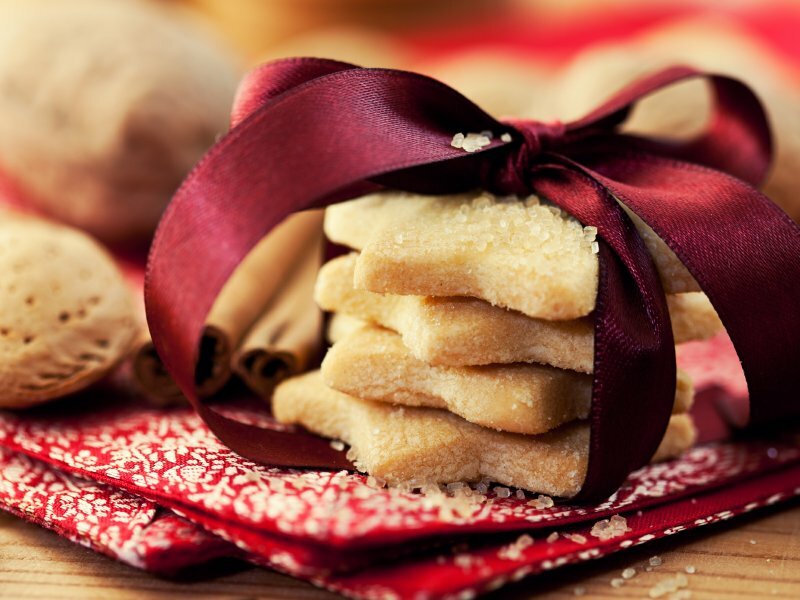 Everyone has a Christmas cookie that brings back great holiday memories. For me, rugelach is the one. My mom has been making these cookies for as long as I can remember. I recall the entire process as she made the dough, refrigerated it, rolled it out, and then filled each triangle with sugar, cinnamon and nuts. Sometimes it was my job to chop the nuts with a funny little 1970's vintage nut chopper contraption. But, it was almost ALWAYS my job to roll the finished cookies in powdered sugar. It was also one of my dad's favorite cookies. I know this because I have extremely fond memories my father sneaking into the pantry and coming out with containers of rugelach cookies and fruitcake, and letting us kids eat them for breakfast. I'm pretty sure mom knew what we were up to, but she never said anything -- even when she came into the kitchen to find us covered in powdered sugar. 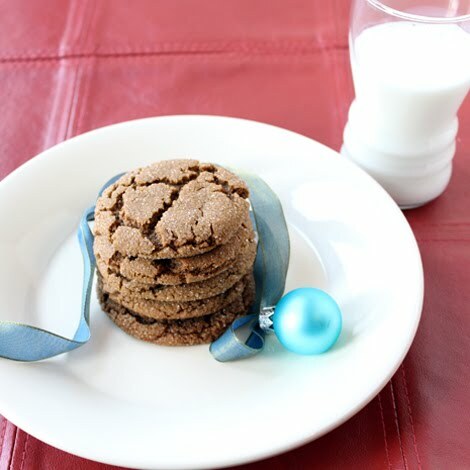 In addition to breakfast, these sweet treats make a great addition to any holiday cookie tray. 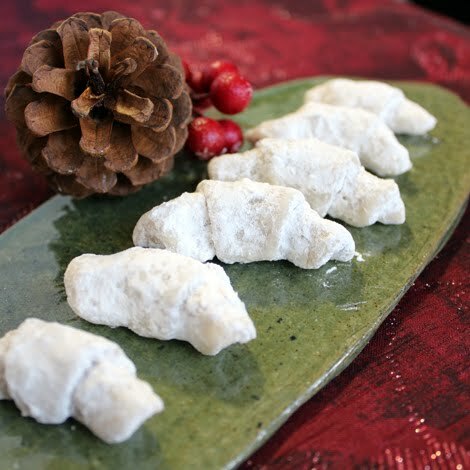 The lovely crescent shaped cookies feature flaky pastry stuffed with cinnamon, sugar and nuts, and covered in powdered sugar. Cream cheese makes the dough particularly tender. And real butter means the delicate cookies practically melt in your mouth. 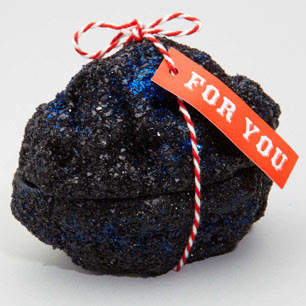 Nominate Your Friends to Get Coal for Christmas! When you were a kid, what was the threat your parents used to get you to behave? 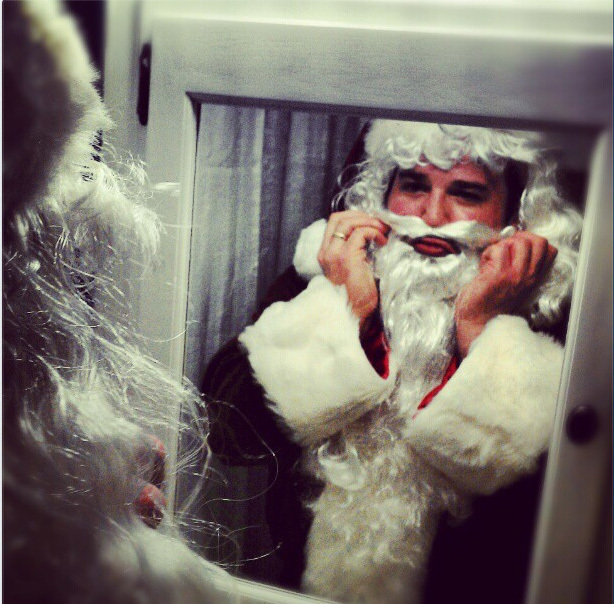 Was it coal in your stocking? Coal gets a bad rap around the holidays. And maybe it's for good reason. It's dirty and black, and not very appetizing in comparison to all those holiday sweets. But, cleverly enough, the makers of Kingsford Charcoal have turned the classic punishment into a pretty cool promotion for their product. And, while we don't ordinarily make it a habit to get into the frey of hocking products here at Burp!, we thought this was pretty clever. In an effort to show how awesome coal really is, they've taken the classic punishment and turned it into a great reward – by giving the nicest person in social media – who happens to hail from Waukesha, Wisconsin – the gift of coal. Kingsford went through great pains to analyze more than 100 billion tweets to identify the person they're calling "the Nicest Person in Social Media". How did they determine just how nice Clifford was? Well, engineers from Sysomos (a social media analytics company) wrote a unique script to analyze who tweeted “please,” “thank you,” and “thanks” the most often during the past year. Clifford’s “nice score” was off the charts for 2012: he tweeted using the words “please,” “thanks” and “thank you” for a total of 1,574 times this year! He’s also an avid griller – he tweeted 93 times this year about grilling (using the words “grilling,” “grilled” or “grill”). Do you know someone who's as nice as Clifford? Or even nicer? Coal for those on the nice list doesn’t stop with Clifford this holiday season, as Kingsford and Sysomos are asking America who they think are the nicest people in social media. All you have to do is Tweet @Kingsford with #benicegetcoal to put you or another do-gooder (don’t forget their twitter handle!) on Santa’s nice list between now and December 31, 2012. You or your nominee could win a year’s supply of Kingsford® charcoal and a kettle grill. Tweets must be posted between today and December 31, 2012. NO PURCHASE NECESSARY. Open to U.S. residents 18+. Void where prohibited. Odds of winning depend on number of Tweets submitted. You can read the rest of the rules here. Winners will be notified through a direct message on twitter. If you asked me to tell you what the very best things about the holiday season are, I'd be quick to answer. The anticipation of delicious dinners with family and friends. 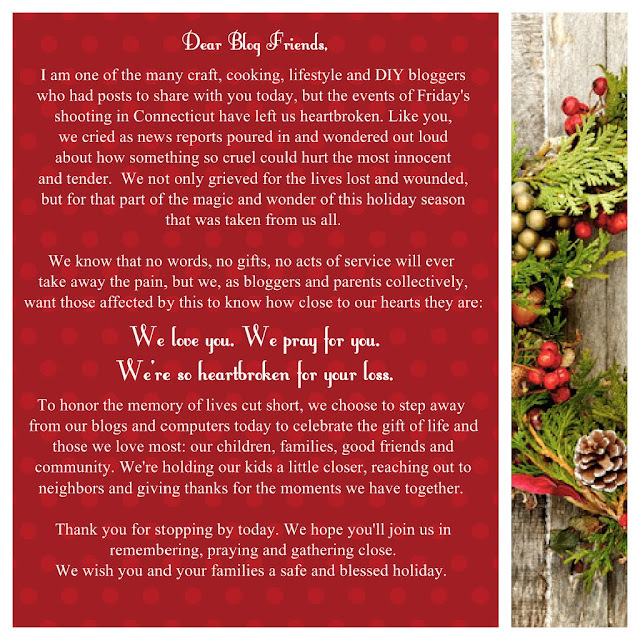 The opportunity to share gifts with others. The lights, candles, and sparkles. The opportunity to reflect on all the blessings of the year. And the number one thing: The Cookies! But, we make an exception during the holidays. And this is one of our very favorite cookies to make. 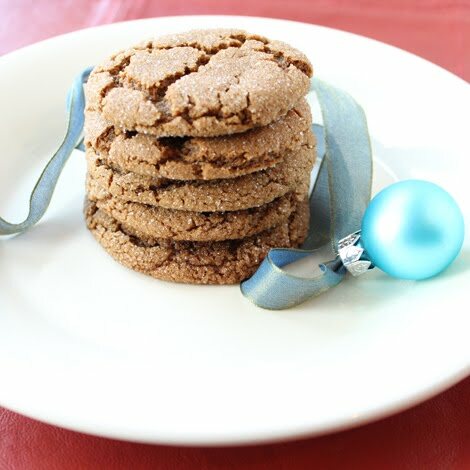 If you like the spiciness of a ginger snap combined with the chewiness of a classic molasses cookie, these old fashioned ginger cookies are for you. Redolent with cinnamon and plenty of ginger, they’ll remind you of cookies your grandmother made. Best of all, the cookie dough is made with cold butter. So, there’s no waiting for it to soften. 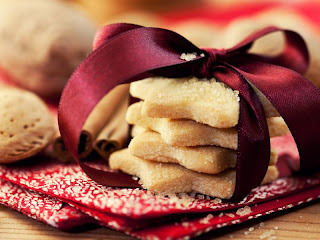 A generous roll in granulated sugar gives these cookies a crackling top that makes them a beautiful addition to any cookie plate... and the perfect companion to a nice, tall glass of milk. 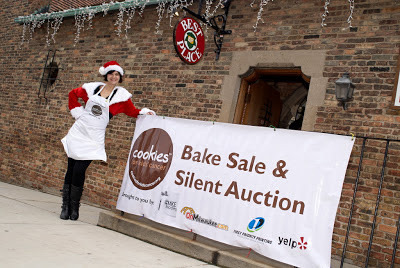 Milwaukeeans: You are SUCH good cookies! Peef was the most adorable Santa Claus you ever did see, and everyone had tons of fun chatting and buying cookies and feeling REALLY awesome about raising money for such a great cause. Love Cookies? Hate Cancer? There's a Bake Sale for That. For those of us who enjoy baking, the holidays present an excellent opportunity to put our creative thinking caps on and whip up batches upon batches of sweet, delicious treats. But, if you don't feel like getting all hot and bothered in front of the oven this year, we've got a pretty attractive solution for you. It's Milwaukee's biggest bake sale. On Saturday, December 8th. And it supports an awesome cause. You'll love the expressions on your friends' and family's faces when you present them with a gorgeous display of delightful confection, and you'll feel even better when you remember that every penny you spent went straight to an organization that is fighting childrens' cancer. Be a good cookie. If you're in the Milwaukee area, come to the bake sale. And buy -- don't bake -- some of your holiday cookies and treats this year. All proceeds will be donated to Cookies for Kids' Cancer, an organization whose sole purpose is to advance the research needed to advance treatments for pediatric cancer. If you're too far away to attend, show your support by making a donation to our cause. It's easy. Just click here. OXO, makers of fine kitchen utensils, will match every dollar you spend. The Glad Corporation will donate $1 for every cookie sold. Get yourself on the nice list, and build a better world. We'll be bringing along about a dozen gift boxes of our delicious chocolate covered brandy cordial cherries to sell at the sale. 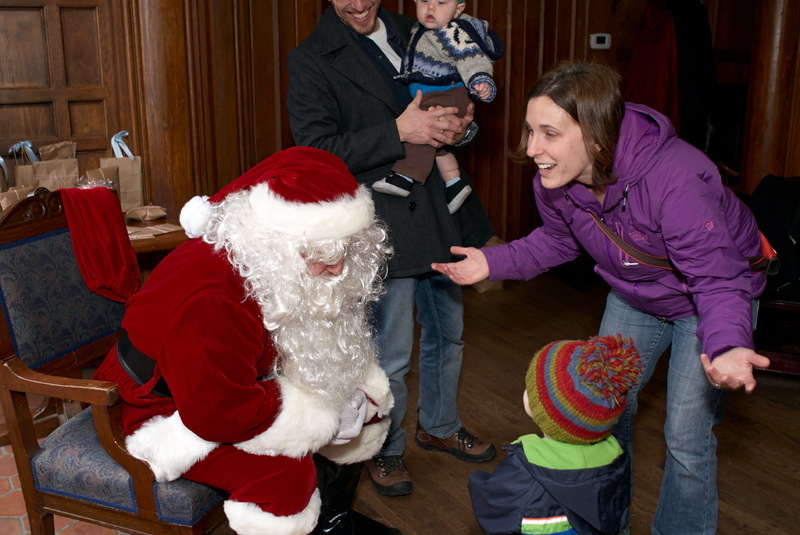 Peef will be making an appearance as Santa Claus and will be handing out door prizes to anyone who puts at least $2 into the donation jar at the door! So, whaddaya think? See you there?